If so, you're not alone! 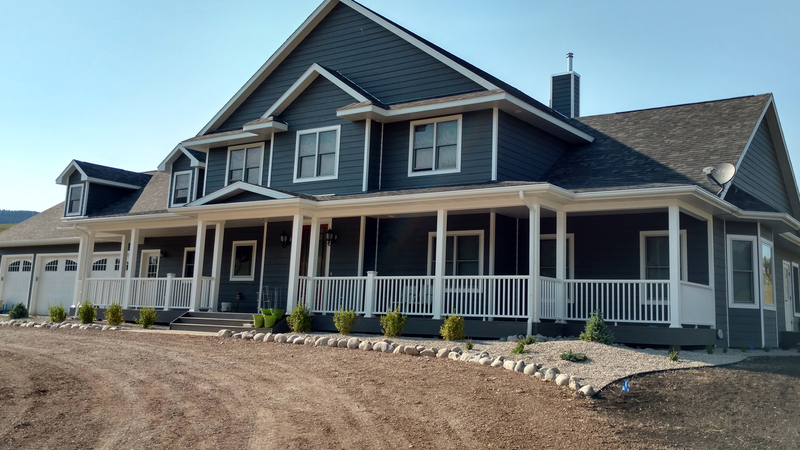 Many homeowners put up with minor—or major—problems with their house, but with DP Construction Inc.'s expert home repair services, there's no need to cope any longer. We specialize in providing homeowners with high quality, lasting repairs to their homes, and can handle everything from broken windows to damaged drywall. At DP Construction Inc., our staff is well trained in a wide range of repairs, making us the perfect company to fix any issues your home currently has. On top of being fully licensed and bonded, we're also backed by the support of many satisfied customers, so working with us is a risk free venture. Anyone can swing a hammer, but it takes experience and education to properly and safely perform home repairs. For a company you can count on to do the job right the first time around, you can count on DP Construction Inc.. 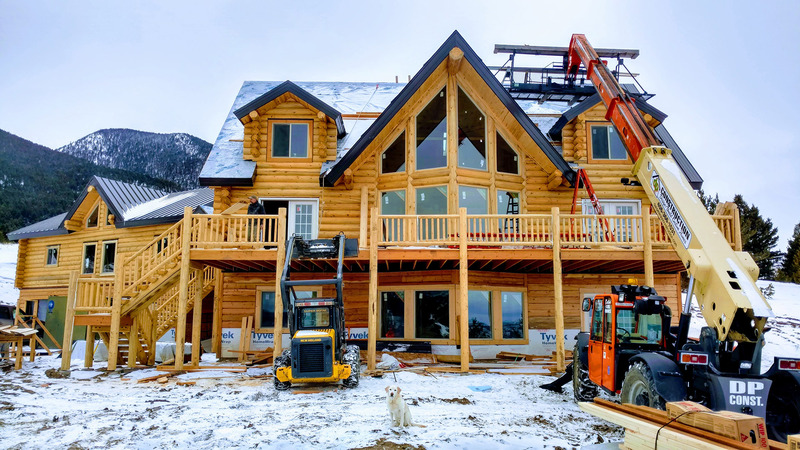 Fix Your Home with DP Construction Inc.
To receive a quote for our home repair services, and to learn more about the benefits of choosing a professional company, get in touch with DP Construction Inc. today.